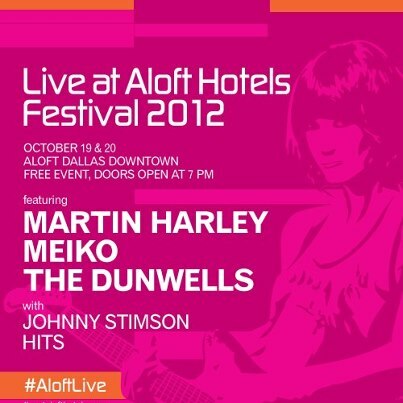 This Friday and Saturday, October 19 & 20, Aloft Downtown Dallas will host the Live at Aloft Hotels festival! 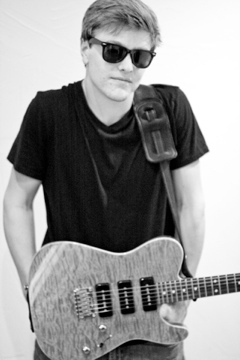 Dallas’ very own Meiko, The Dunwells, Johnny Stimson, HITS and Martin Harley will perform at this Free event. The first annual Live Aloft Hotels Festival is fit for the swank, funkadelic audiences of the Dallas area who can truly appreciate emerging talent in a luxurious, upbeat setting. 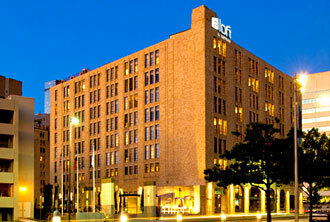 Return to your first love, music, by attending the two-day Live at Aloft Hotel concert series held in downtown Dallas. It’s free to attend, but you must RSVP. Not only will you have some cool new music to checkout and something fun to do Saturday night, but you’ll be doing it in one of Dallas’ most chic urban hotels. Mix, mingle and enjoy memorable music at w xyz bar/ lounge at Aloft Hotel Downtown Dallas. Doors open at 7:00pm Friday night and 6:00pm on Saturday night! RSVP for the 2012 Live at Aloft Festival!